Arsenal have started the season in style, picking up 6 points from a possible 12. Back to back losses to Manchester City and Chelsea made things at The Emirates more tense but getting maximum points against West Ham and Cardiff have calmed things down and allowed new boss Unai Emery to concentrate on the task in hand. With the likes of Liverpool and Chelsea holding on to a 100% record so far and City and Spurs following up the rear, Arsenal have been forced to turn things around quickly to ensure they don’t lose too much ground on the leaders. With so many tactical changes going on under Emery at the club, many expected the new Head Coach to take some time before his team started playing his way. The current system that has everyone including the goalkeeper playing the ball on the ground means that success should not be expected overnight. With the type of players available at Emery’s disposal, what is expected more from a team like Arsenal is at least a top four finish. It is expected that six teams are fighting for four Champions League spots and Arsenal don’t look like favourites to clinch any of the top four places. It is not impossible for Arsenal to achieve this but more hard work has to be done by Emery and his players to make it a reality. 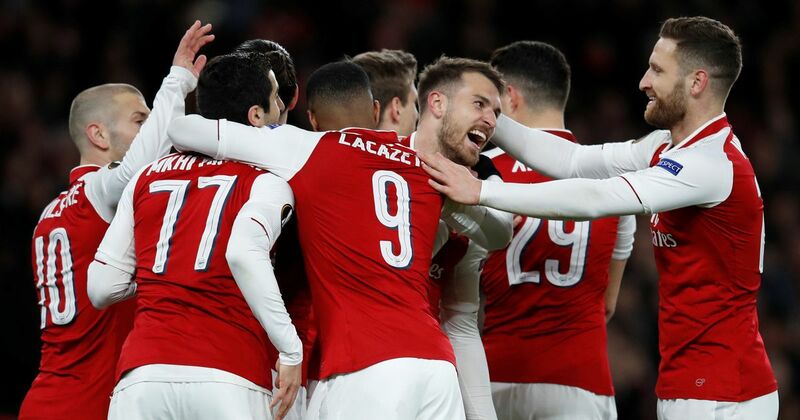 If Arsenal keep up their habit of winning against the so-called lesser teams in the league, they could get a confidence boost which might help them to improve in their games against other teams in the top half of the table and perhaps even mount a serious challenge for silverware this season.